Veena Gokhale earned a B.A. from the University of Bombay and worked as print journalist in Bombay, India in from 1985-1991. She came to Canada on a journalism fellowship. 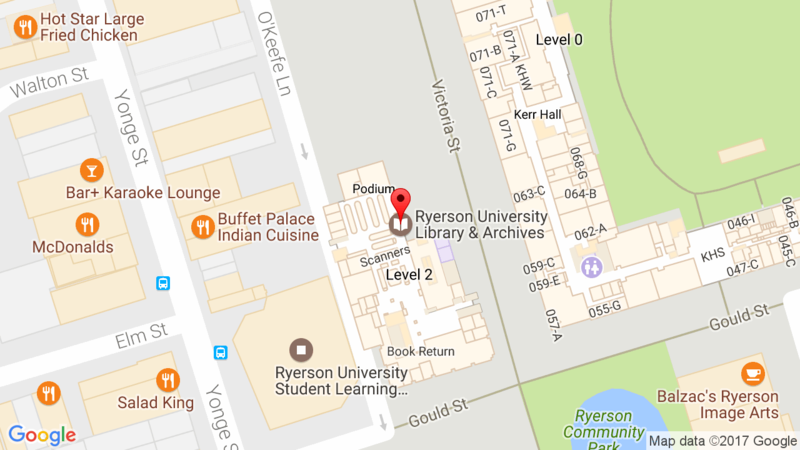 In 1995 she completed a Master of Environmental Studies at York University in Toronto. She now lives in Montreal where she works as a communications consultant, teacher, and writer. 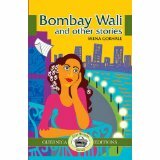 Twelve stories that provide startling glimpses of contemporary life in Bombay, and elsewhere. An innocuous jazz concert that awakens painful memories for a middle-aged professor and caregiver, a wealthy business woman compelled by the desire to hurt her best friend, an errant page that leads a journalist on a wild goose chase. Tales about friendship and repulsion, family ties and freedom; violence, public and private; ambition and uncertainty, alienation and acceptance, growing up and growing old. Chilana, Rajwant Singh. 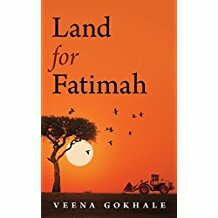 “Veena Gokhale.” In South Asian Writers in Canada: A Bio-Bibliographical Study. Surrey, BC: Asian Publications, 2017, 302-303.